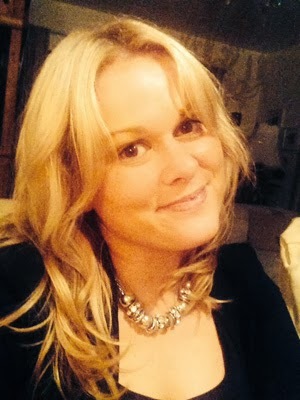 The launch will be MCed by poet Elaine Feeney. 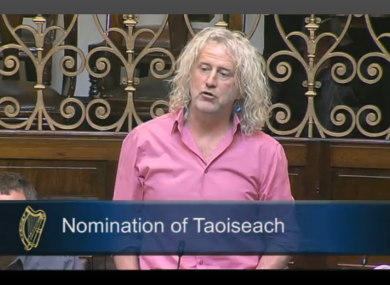 The book will be launched by Mick Wallace TD. 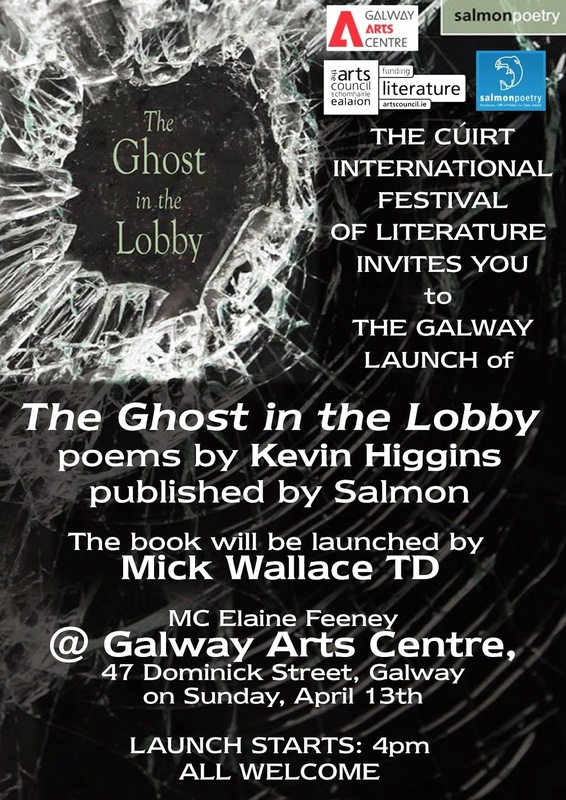 Copies of The Ghost in the Lobby can purchased here in advance of the launch.